Answer calls hands-free, get gps directions. and watch videos with no hastle whilst driving! 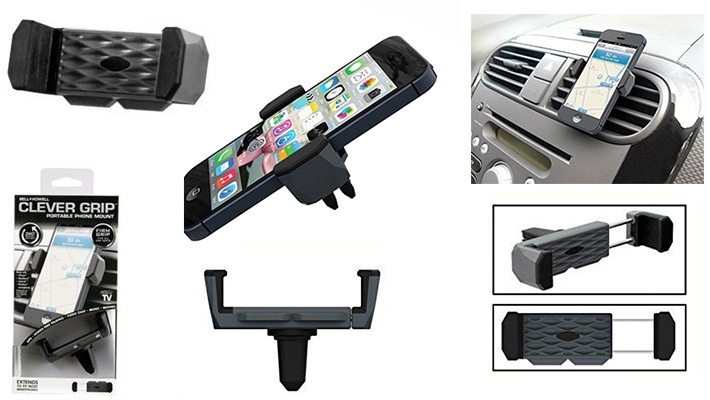 Benefit from a 60% discount and get this Clever Grip Portable Phone Mount for only $4.66 instead of $11.66.